Plantation shutters Sturminster Newton from Just Shutters, Dorset’s longest established shutter specialists. 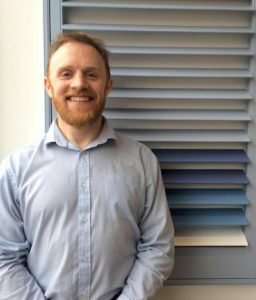 Just Shutters local expert Gavin McGuiness offers you the finest quality, service and overall value. Not to forget our market-leading lifetime guarantee. The beautiful town of Sturminster Newton, nestled in the stunning Blackmore Vale, is full of history, character and charm. With architecture that deserves the very best, our huge range of experience in designing and installing over 15,000 shutters in properties new and old; you can be assured of our expertise and knowledge. Call us on 01305 230321. 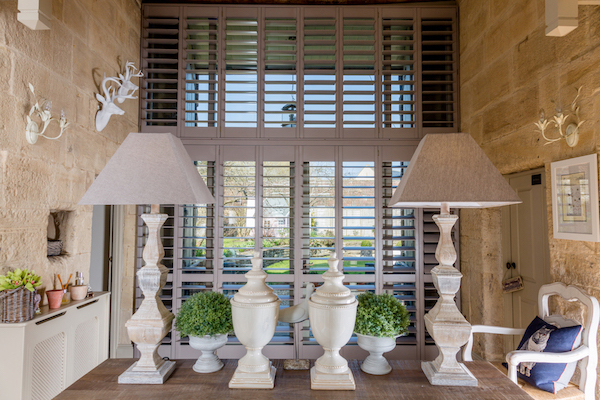 You may think beautiful bespoke interior shutters are only for your windows; not so! Your doors, wardrobes and even room partitions can be enhanced by perfectly designed and made-to-measure shutters. Shutters are the luxurious and chic alternative to curtains and blind. They are so versatile, whatever shape or size, your windows and doors will look amazing with our designer creations. Obviously shutters look incredible. Their super clean lines, their louvers that reflect ambient light into the room, but there is more to shutters than just their looks. Browse our galleries here. A room with shutters is always perfectly lit, with light and shading options from perfectly private whilst letting the light in, to near black out or even folding back entirely. What is more, your windows will be free from nets, curtains or blinds. – Last and last – our shutters come with a lifetime guarantee. Just Shutters have been Dorset’s premier plantation shutter company since 2006. We create bespoke, made-to-measure shutters for homes and businesses. Just Shutters have the widest choice of materials and styles, including our own unique and exclusive ranges. We have a hard-earned an unbeaten reputation in the field with the highest percentage of 10/10 reviews among our competitors. Please call us on 01305 230321 or follow the links below to find out just why we are voted the best!